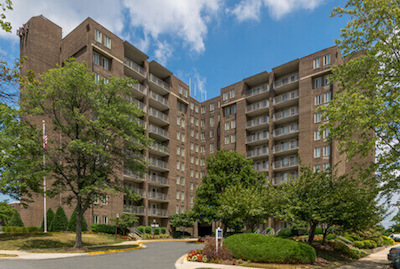 Situated between Baltimore and Washington, D.C., Laurel brings you the comfort and convenience of metropolitan living with enough space to escape and relax. Looking to find apartments for rent in Laurel, MD? Southern Management has plenty of options for you to choose from as you search for your next home. Many of our Laurel apartments are located in the city center, putting you right near the town’s historic district, centered on Main Street. Main Street highlights Laurel’s rich industrial past while also featuring a slew of modern shopping and dining options. Every year on the Saturday of Mother’s Day weekend, join the city as they throw the annual Main Street Festival with live entertainment, food, and activities. Right off of Route 1, residents can stop and explore Towne Centre at Laurel for a unique mix of shops and restaurants. Indulge in delicious barbecue at Mission before catching a movie, or peep inside retail stores like Old Navy and Guitar Center. Those looking for a history lesson can venture to Montpelier Mansion Historic Site. Home to four generations of Snowdens, go back in time as you step foot into the Georgian style home that was built in 1780. Learn about life in 18th-and19th-century Maryland and stroll the across the 70+ acres of fields and wooded trails. 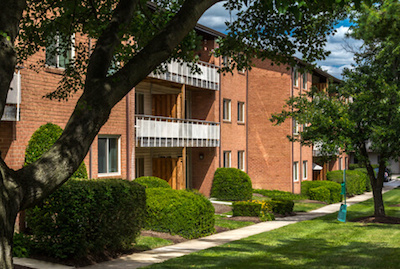 Our apartments for rent in Laurel, MD, have everything you could want in your next home, including a variety of communities, layouts, and floor plans that best fit your needs. The Middletowne & The Dona offer residents high-rise, townhome, and garden-style apartment homes at an unbeatable price. These renovated homes come with vertical blinds, individually controlled AC/heat, short-term leases, some utilities included, and private balconies (in some units). As residents, you enjoy access to amenities such as a swimming pool, spacious open parking, grilling stations, a picnic area, a playground, package services, and 24-hour emergency maintenance. You’re also located right in the center of town, which puts you within walking distance to shopping, restaurants, movie theatres, and public transit (MARC and Metro). 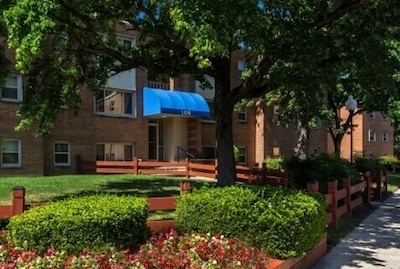 With its central location between Washington, D.C., Annapolis, and Baltimore, the apartments for rent at Steward Manor give you easy access to professional sports arenas, shopping centers, and restaurants. Apartments come with walk-in closets, a modern kitchen with a pantry, and garbage disposal, and are both cable and Internet ready. Plus, residents can spend ample time outside in the swimming pool, community garden, or playground. Short-term leases and fully-furnished apartments are available. Residents looking for modern, expansive living spaces should consider Laurel Park. 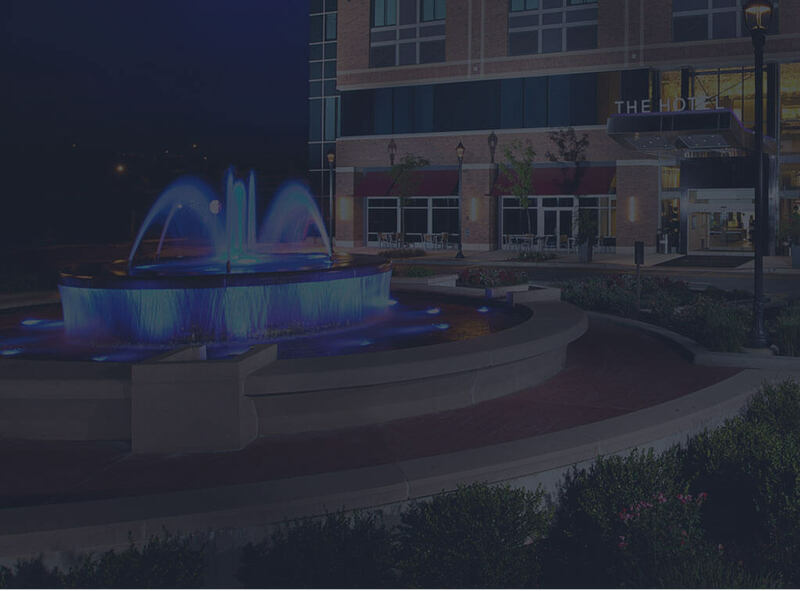 Residents can take advantage of some of the best dining, shopping, and entertainment in the area, located just blocks from your home. These spacious apartments feature modern designs, generously-sized balconies and patios, gas appliances, and air conditioning. Residents also receive access to a large swimming pool, playground, and picnic area, as well as a bark park. This fully pet-friendly building also includes reserved parking and convenient access to the interstate and public transit. Police officers, teachers, and students may also qualify for discounted rent. Laurelton Court brings you affordable apartment living with a quiet country feel. Situated right near the heart of the city, these pet-friendly apartments for rent in Laurel come with a modern layout and design, eat-in kitchens, gas appliances, and a balcony/patio for optimal relaxation. Residents also benefit from the convenient location to the interstate and MARC train, parking, and on-floor laundry facilities. 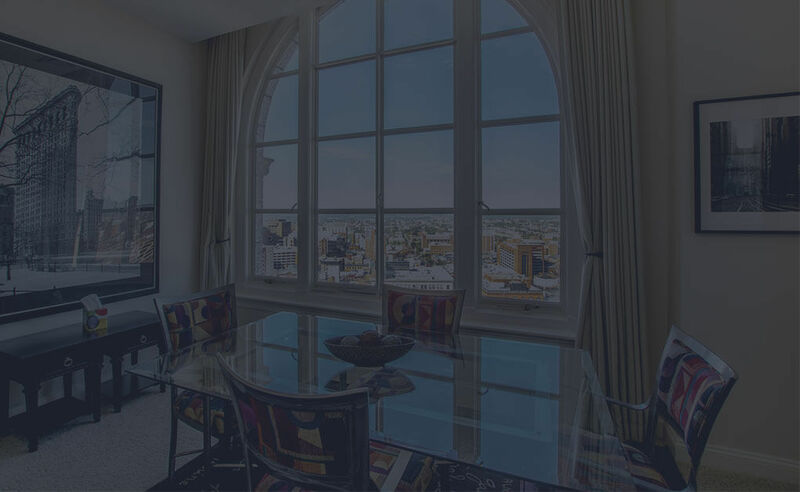 Here at Southern Management, we make sure our residents receive full transparency, the best customer service, and uniquely curated spaces. We want our residents to have nothing short of the absolute best living experience possible, and we are confident we can make that happen for you. 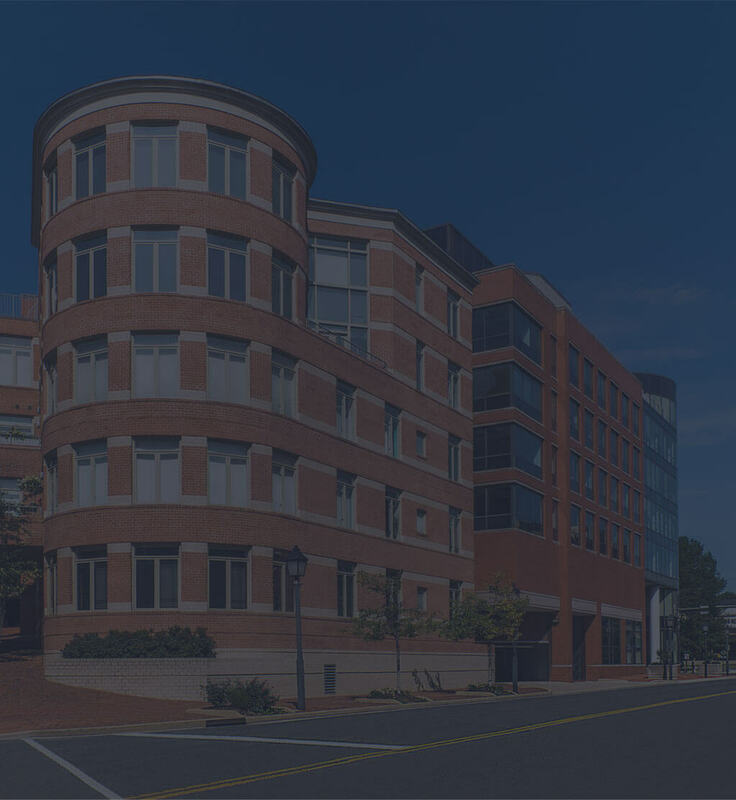 Featuring more than 75 communities, 25,000 apartment homes, and 1,500+ employees, we’re the largest privately-owned residential property management company in the Mid-Atlantic region. Your home is where you create your life, and we believe that we have the perfect home for everyone. 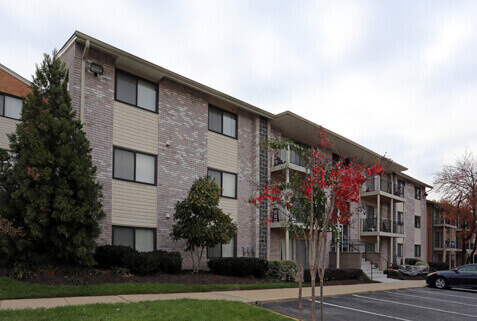 Find your dream apartment in Laurel, MD.